UFO SIGHTINGS DAILY: Triangle UFO Over Lake Tahoe, CA On May 18, 2016, Photos, UFO Sighting News. 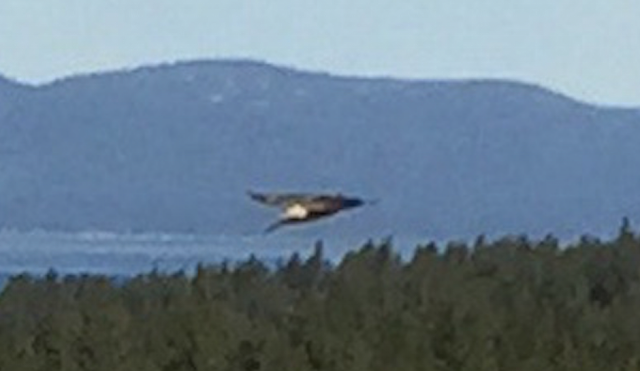 Triangle UFO Over Lake Tahoe, CA On May 18, 2016, Photos, UFO Sighting News. 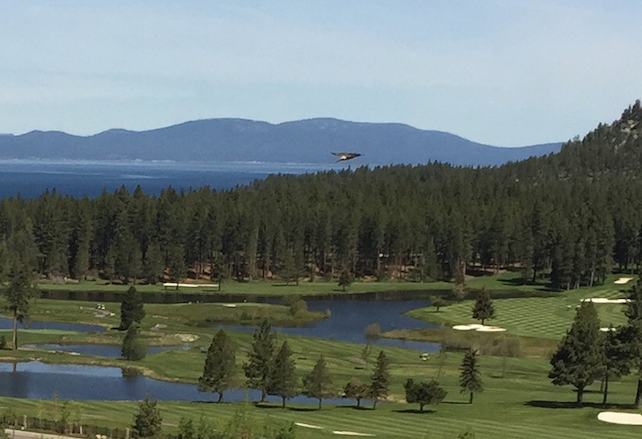 This UFO is hovering low over Lake Tahoe and it easy blends into the shadows of the tree line, so its no wonder he didn't see it right away. Lake Tahoe has many mysteries about its deep, cold water. 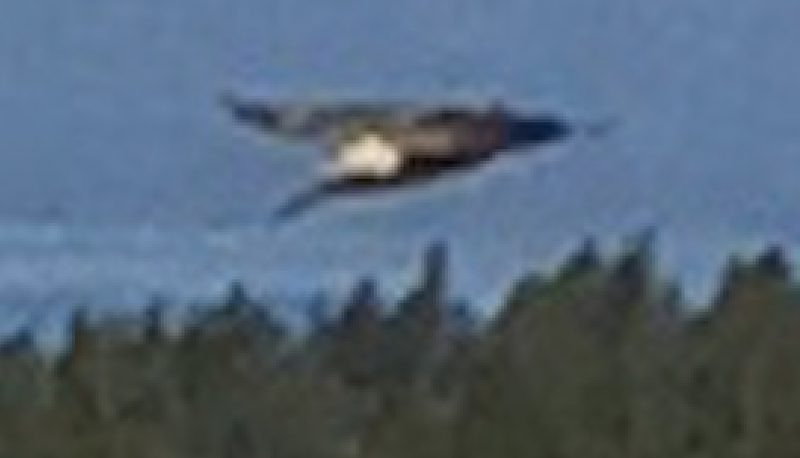 This UFO probably came from below the lake. I remember famed oceanographer Jacques Cousteau once said to have had a brush with something horrific in a deepwater dive at Tahoe in the mid-1970s. "The world isn't ready for what was down there," he stated. Cousteau never released any photographs or data from the dive, adding to the mystery and legend. But I have long believed that he may have found alien structures deep below its surface. 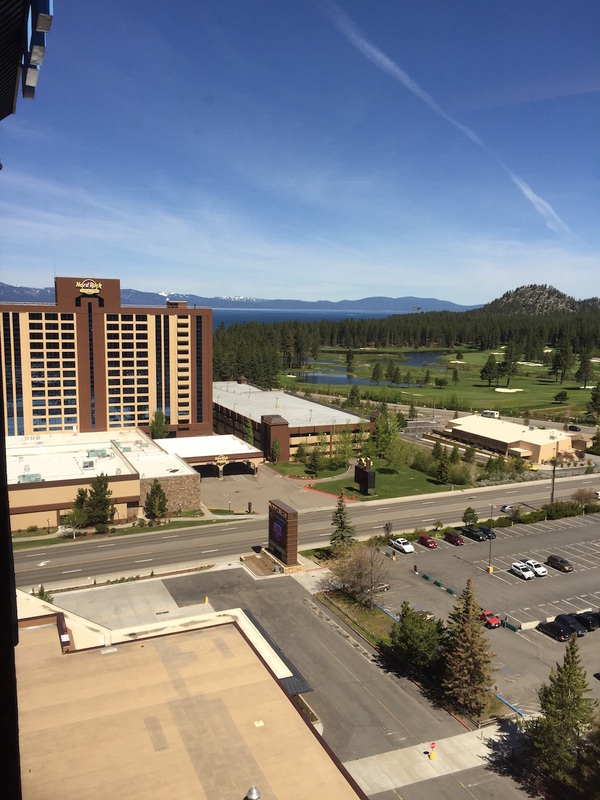 Was just taking a picture outside my hotel room and was going to send it to a friend as I was looking at the photo I noticed something over the tree top line and when I blew the picture up I noticed the object.